This bottom is available in all Florescent colors on the background! 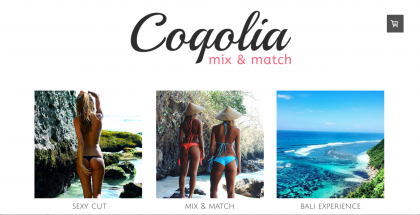 Magini’s Bikini’s available now in FRANCE (Hossegor)!! 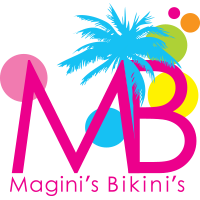 Magini’s Bikini’s available now in CANADA EAST!